The Bandha Nritya the root of today’s Odissi dance is performed by Gotipua dancers Gotipura usually refers to boy dancers. 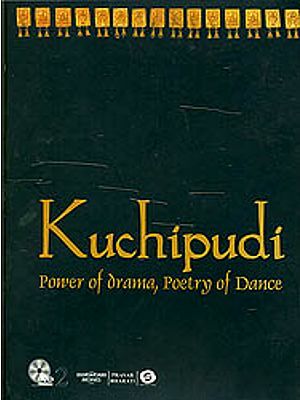 The Gotipua lead an austere life in the Gurukul or Akhada. But enough care is taken to train them in each aspect of performing arts like dancing, singing, playing pakhawaj along with academic studies. The Gotipuas keep long hair and adorn female customes. The boy dancers never use metal jewelry they make their own ornaments with beads stitched on velvet clothes for the arms wrists and waists. 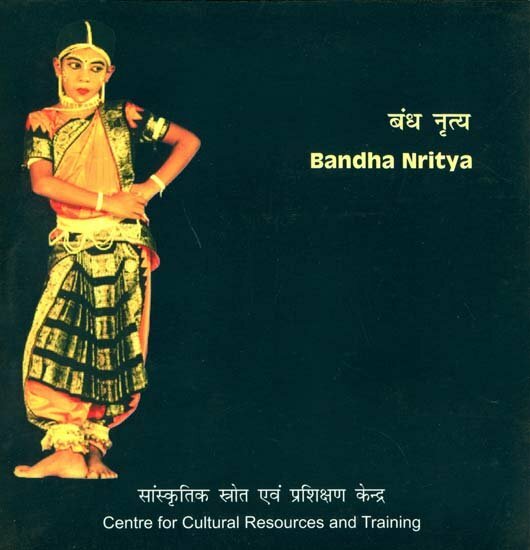 Besides dance and music the bandha dancers give equal importance to the abhinaya or mime and sahitya or literature. As the word bandha suggests it means tie or bond different intricate postures and rhythmic steeping mingled with facial expression make up a dance sequence. The dance performed styling in acrobatic form encompassing the intricate postures is called Bandha Nritya.